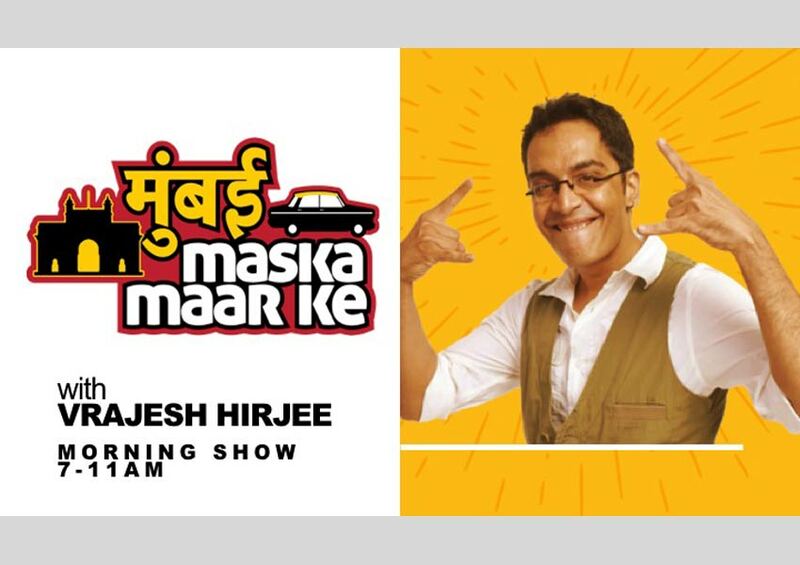 92.7 BIG FM’s recently launched morning show ‘Mumbai Maska Maar Ke’ is the new the No.1 breakfast show as per the RAM ratings. The breakfast show hosted by actor, comedian and RJ, Vrajesh Hirjee has continued to top the RAM ratings from week 4 – 9, 2019 with a 14.6% share (Source: RAM – Week 4-9 2019; 6 week average. TG: 12+ All). The carefree, light-hearted morning show that airs from 7 AM to 11 AM Monday to Saturday, captures the essence of Mumbai in every aspect inspiring the thinking of every Mumbaikar. The popular offering has resonated well with the audience, making it the leading breakfast show in Mumbai in such a short span of time.